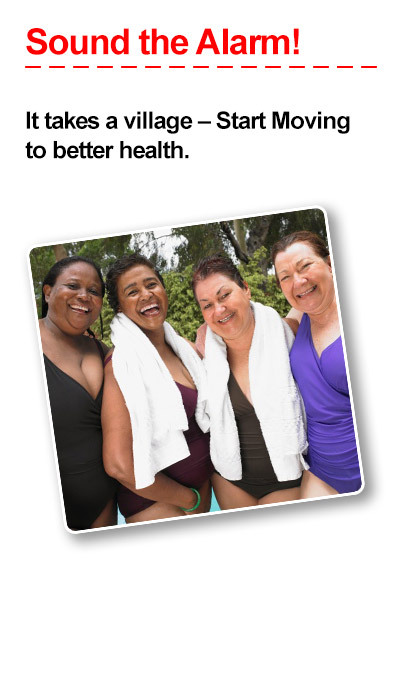 Movement is Life maintains a mission of decreasing musculoskeletal health disparities among women and minorities by raising awareness of their impact on chronic diseases and quality of life. It engages in collective action and facilitates environmental and system changes to address the healthcare needs of women and minority communities. This multi-disciplinary coalition works to eliminate these disparities and promote early intervention, often in the areas of obesity and immobility. The ultimate goals are to slow disease progression, reduce disability, and encourage daily movement and other physical activity to improve the overall health of the individual and the U.S. 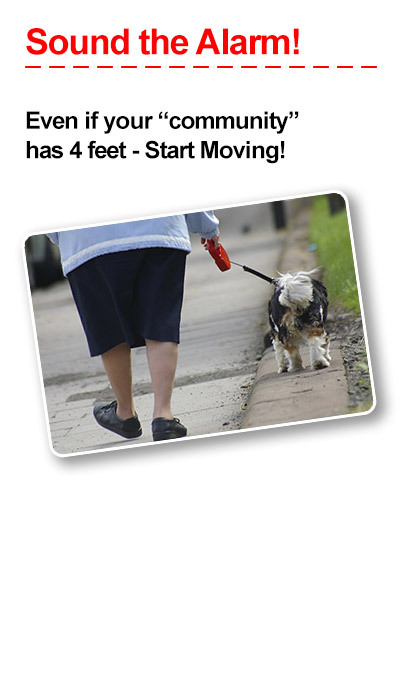 The Start Moving Start Living video is a project of the Movement is Life Caucus, developed to raise awareness about the health risks associated with immobility in the United States. 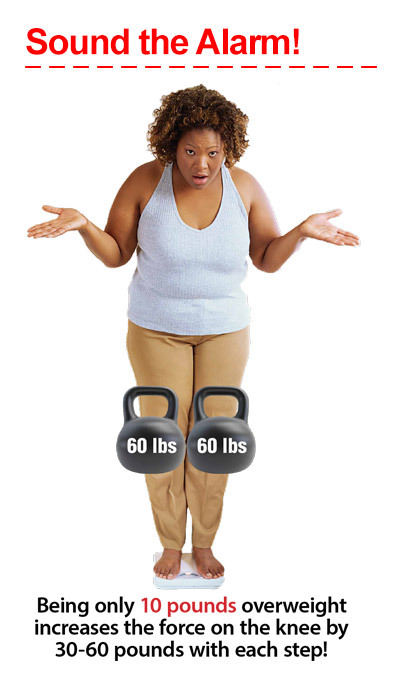 Such immobility increases the risk of joint pain, obesity and arthritis—which in turn can lead to heart disease, high blood pressure and diabetes. 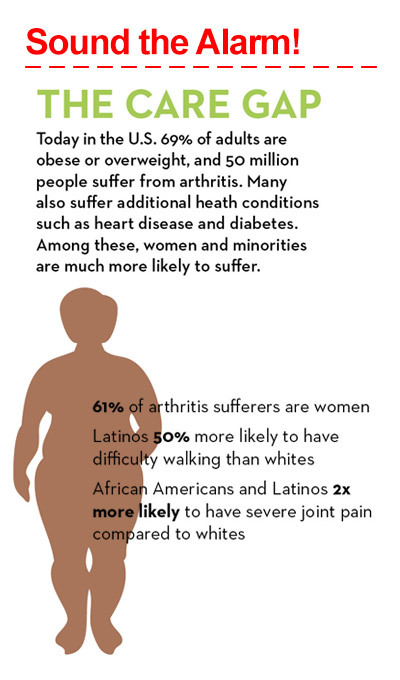 Central to the video’s message is the fact that African Americans and Latinos as well as women of all racial and ethnic groups are much more likely to suffer from joint pain than male Caucasians. Dr. Wood’s hope is that when individuals view the video, they will see themselves or someone they know and be inspired to take action. “It’s a huge battle to first help them recognize where they are, second understand how they got there, and third find a way out of it,” he explains. The Start Moving Start Living video not only calls attention to the widespread problem of immobility in the United States but also sparks awareness of disparities, or injustices, in the healthcare system. 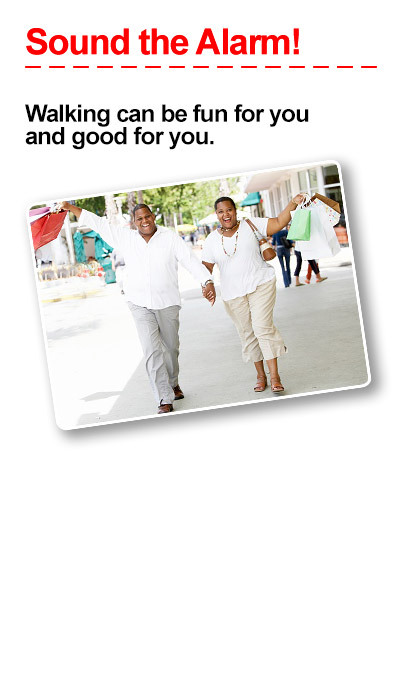 It offers hope and encouragement to individuals, communities, and healthcare providers that even subtle changes can lead to better health, greater personal independence, and enhanced quality of life. If you would like to join the conversation about mobility, visit our Blog, review the posts, and add your thoughts. Please check back weekly for the latest on health and mobility issues.